A well-formulated social media campaign can influence almost every thing in today’s modern era. With the boom of social media, everything is getting a different shape of marketing and promotion. And that is what you would have experienced in the US presidential elections of 2016. The 2016 Presidential elections will be perhaps known as the most controversial elections in the history of mankind. The elections have had its fair share of accusations and controversy. Yet these two have managed to rally the masses around them, and gather the support of the public as the representatives of the Democratic and Republican parties respectively. 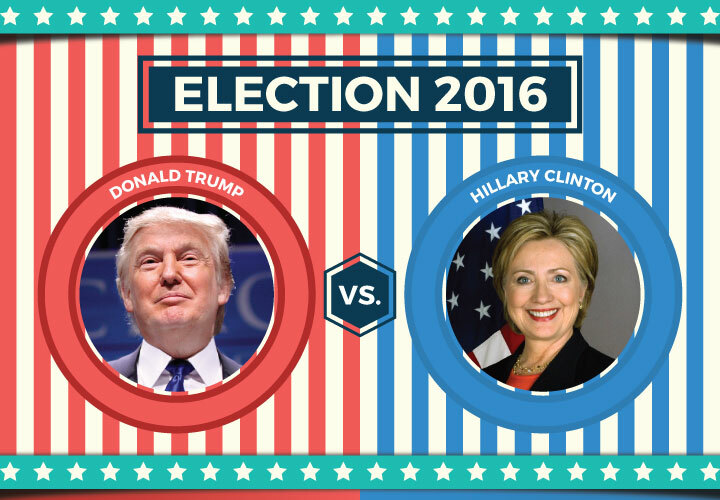 Why Social Media Campaign Influences US Elections 2016? A big part of vying to the public and getting their message across was the use of social media channels. More often than not the two rivals have gone head to head on social media sites, and while it can be argued that real estate mogul Donald Trump has an impressive social media following with more than 12 million followers both on Twitter and Facebook. It’s nothing unexpected that social platform becomes a critical part of any candidate’s’ presidential campaign. With the best social media campaigns led by the two mighty nominees, the world has experienced the real power of social media this time. And so the analysis sheds light on these social media campaigns.nominees. For Republican presidential nominee Donald Trump, social media is essential, as well as vital, to his accomplishment in the polls. The biggest part of Trump’s appeal is the fact that his words and tweets are something that you can expect from the average American, not a politician. Recently he has used social media campaign to ascertain the fact that major media outlets have declared him the winner in the third presidential debate. Trumps tactics are by and large based on a portion of reality, and it is a smart move as it has just the right amount of authenticity to make him look like a right candidate. Furthermore Trump is a skilled live tweeter as you can see by the tweet posted below. "@PYNance: Evangelical women live at #trumptower @pdpryor1 @CissieGLynch @SaysGabrielle pic.twitter.com/k5kGXPR2WA"
Hillary Clinton has managed to gain the sympathies of the general public (through her social media campaign), and the average American families, and example of this is this Pinterest post which shows Hillary becoming a grandmother. What this constitutes is an extremely smart play to cater to the American families, and to show them that hey we are just like you. The move is done so that the voters can actually identify with the candidate that will be their representative for at least four more years. The team has worked for countless hours trying to put together video packages, and banners to attract voters from their identified key demographics. The campaign has been targeting the prejudiced opinions of Donald Trump with the LoveTrumpsHate hashtag. The powerful slogan is again the work of a dedicated campaign team who works day and night to get its political message across. The best social media campaigns executed by both candidates have their influences in different ways. We are listing the most popular tweets (the ones with highest count of re-tweets) from Trump and Clinton. This will help you decipher how social media puts an impact in this election. The top most tweet of Trump that got the highest re-tweets was the one in which he commented on Hillary’s ‘Delete your account’ post. It got 166,166 re- tweets. It was a response to Hillary’s ‘Delete Your Account’ post. Another most popular tweet from Trump was again about Hillary. The tweet got 119,815 re-tweets. Since the tweet targets at the current controversy and highlights his statement, it became amazingly popular. The third most trending tweet was the one in which he shared his picture while eating Tacos. This post was re-tweeted 82,270 times. The post portrays him a man like general public. He was also trying to win Hispanic voters through this post. Hillary gets an edge over Trump.The top most trending tweet by Hillary was ‘Delete Your Account’. It got more than 500,000 re-tweets. Another most popular tweet from Hillary was the one that pointed Trump on a factual basis. This got more than 100,000 re-tweets. In another trending tweet, the Hillary’s social media campaign asks her supporters to re-tweet. Remember posting different things with images particularly impact the engagement ratio on social media. Both of the candidates have planned out and been extremely effective in implementing their strategies (of social media campaigns). “Twitter happens to be a modern-day form of communication. You can like it or not like it. I’m not unproud of it.” Trump has managed to spring up a lot of surprises. This indicates that he is effectively targeting the masses with his uncut opinions on social media platforms and his campaign does not rely on the mainstream media. 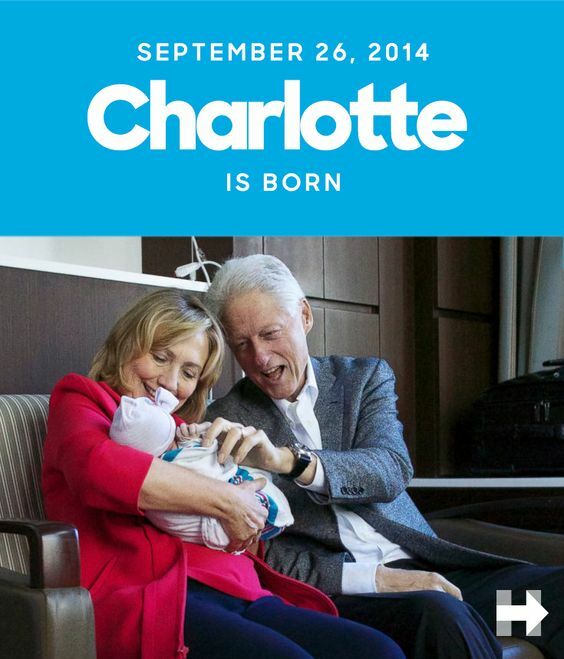 In contrast Hilary has also been playing to her strength , her ideology is more catered towards the American dream, and the perfect American family, and most of it can also be seen in the way that she tweets or posts updates on different social media channels. Both sides at this moment are locked in dead heat , and it will be interesting to see which one comes out on top, one thing however is for certain, this election has been way more exciting than any of us had anticipated.